Béla is a world leader in mathematical modelling of the cell cycle based in the Department of Biochemistry at the University of Oxford. We have worked with Béla to gain completely new insights into S-phase entry and the roles of intrinsic DNA damage in mediating proliferation-quiescence decisions. We're continuing this productive collaboration in our work at Imperial to expand our current models and integrate additional signalling pathways. Tony is pioneering new proteomics approaches for analysing cell cycle state transitions. He is a Sir Henry Dale Fellow, funded by the Wellcome Trust and The Royal Society, at the Wellcome Centre for Cell Biology at the University of Edinburgh. With Tony, we are investigating how quiescence induced by intrinsic DNA damage is regulated to maintain genome stability. Pau is a Postdoc in Mike Yaffe's group at the Koch Institute for Integrative Cancer Research at MIT. 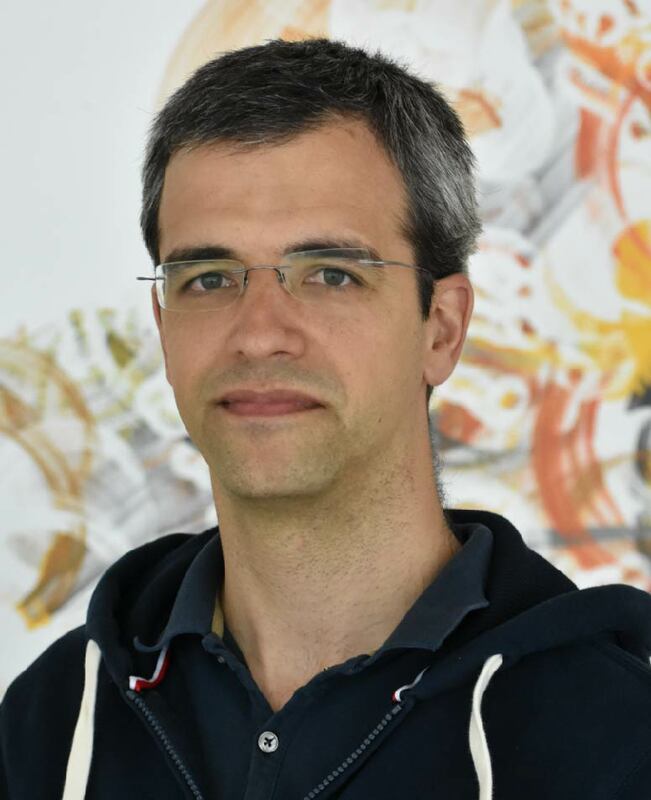 He is an expert in computational systems biology, with an interest in how kinases achieve substrate specificity to drive specific cellular phenotypes. With Pau, we are investigating how different tyrosine kinases control cell cycle entry.